Mór has intensified his murderous search for Tressa, intent on disrupting the prophecy before she finds the last of the lost treasures of the Tuatha de Danann. 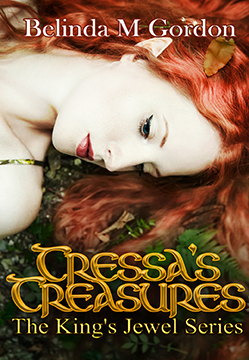 Tressa was content with the new life she had carved for herself... until her fate came looking for her. 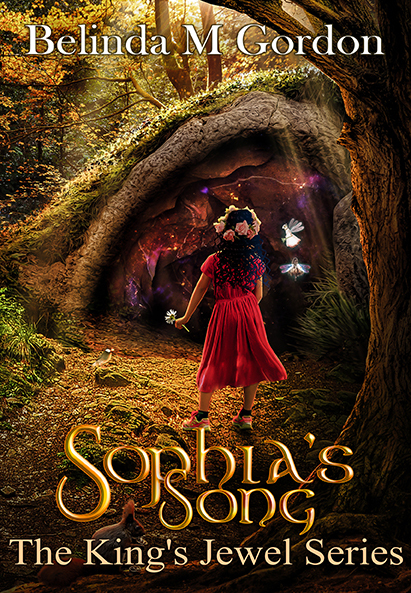 If you love fae mythology, romance, suspense, and drama get this book now! Get your Dragon’s Blood candles and other fun things related to the King’s Jewel world at Tressa’s Treasure Shop. ©2018 - Belinda M Gordon - All Rights Reserved.